Band Baaja and one more Baarat is here! 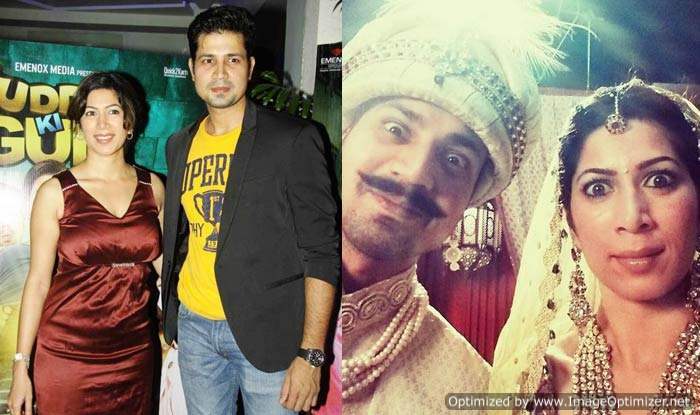 There are reports of another wedding in Bollywood and it is none other than Veerey Di Wedding actor Sumeet Vyas. Sumeet who rose to fame with his web series ‘Permanent Roommates’ is known for his excellent acting skills. His character Mikesh made him a star overnight and he was also seen in movies like ‘English Vinglish’. Sumeet is making news these days for his upcoming movie Veere Di Wedding, where he is playing Kareena Kapoor Khan’s husband. Talking about his personal life, he was earlier married to actress Shivani Tanksale. However, all wasn’t going really well between the two for a long time and they decided to part ways. 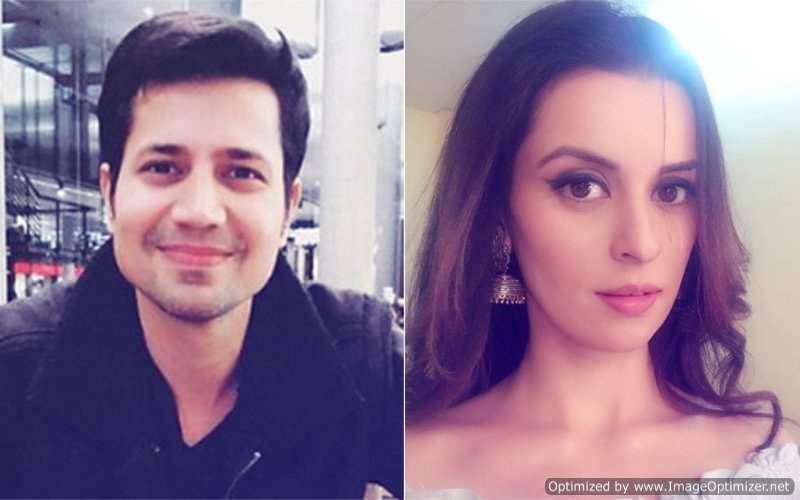 Reportedly, Sumeet has found his love in actress Ekta Kaul. Ekta is known for her role on the show ‘Mere Angne Mein’. The two are said to be dating each other for a long time now. Also, they are believed to be tying the knot in September. However, when asked about the same, Sumeet didn’t give any statement, while Ekta said,”No Comments”. Many of you may not know but Ekta was earlier engaged to her co-actor from Rab Se Sohna Ishq, Kanan Malhotra. But they had a very bad breakup. We are now awaiting confirmations from Ekta and Sumeet. Meanwhile, we are super excited for Sumeet’s next project Veere Di Wedding that also stars Kareena Kapoor Khan, Sonam Kapoor, Swara Bhasker and Shikha Talsania.